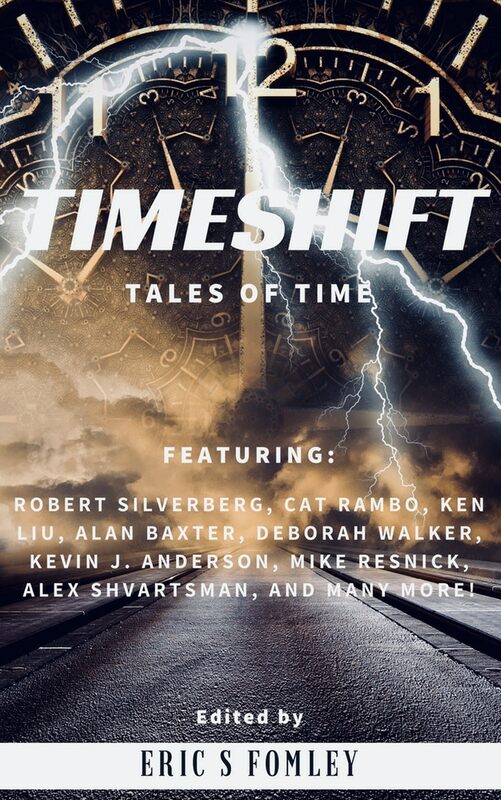 Timeshift anthology includes my story Unveiled, originally published in Daily Science Fiction. 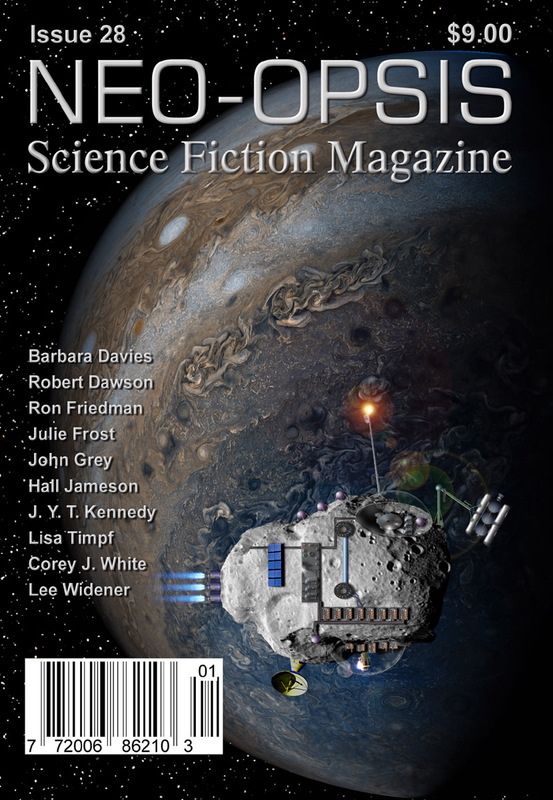 My story Dissonance is now available on Neo-Opsis Science Fiction Magazine, issue 28. 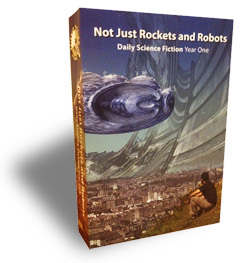 September 2017. 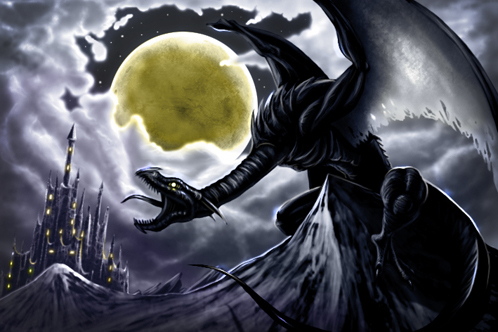 Immortality Limited (first appeared in ESCAPE VELOCITY) is now available on ENIGMA FRONT: THE MONSTER WITHIN. 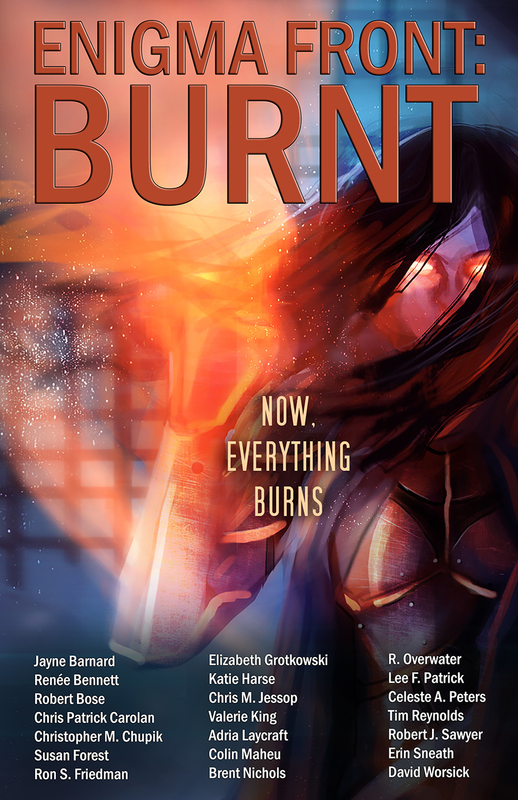 My story Crash is part of Enigma Front: Burnt anthology. August 2016. 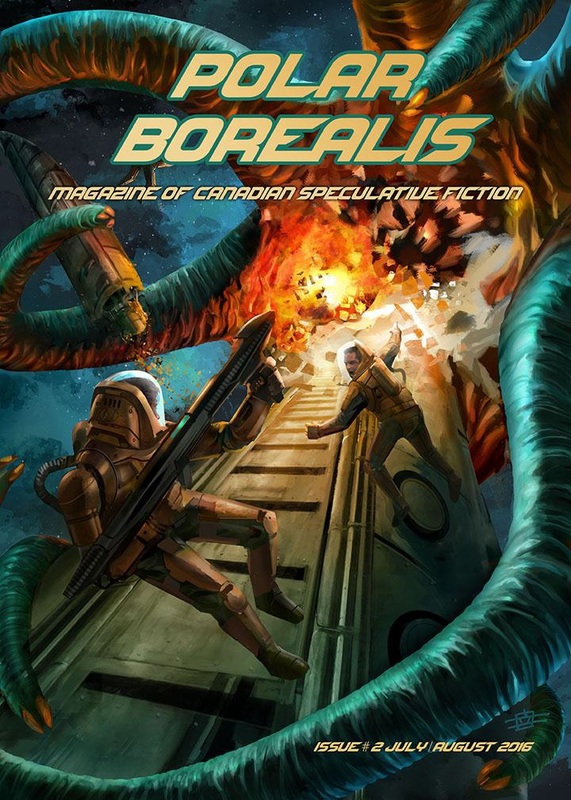 My flash story A Matter of Anti-Matter, have appeared in ‘Polar Borealis’ magazine. 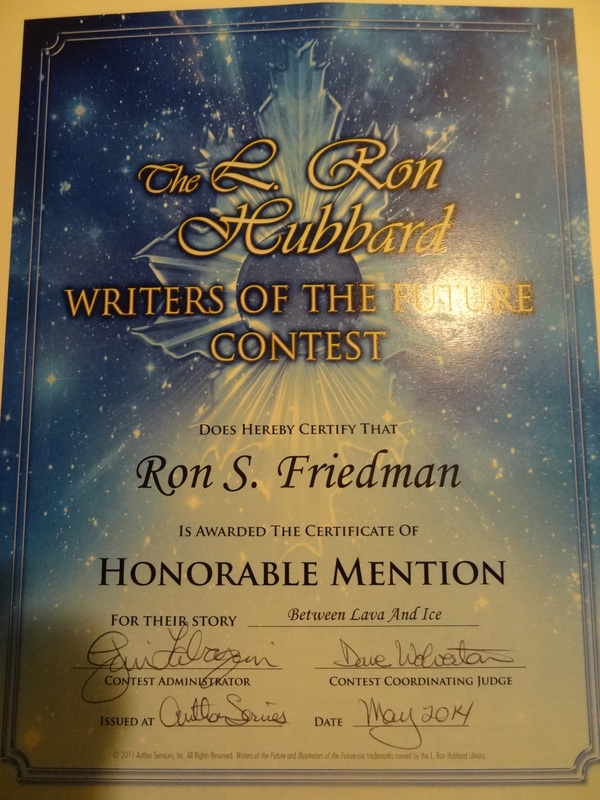 July 2016. 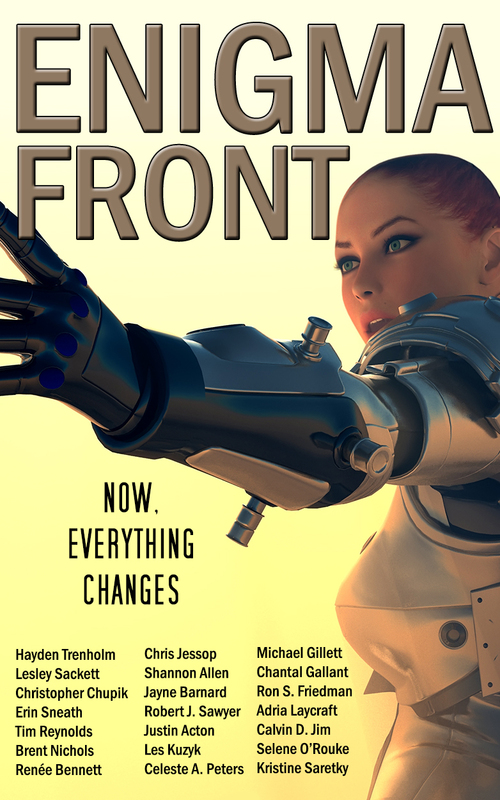 My short story LUCA, have appeared in ‘Enigma Front’. 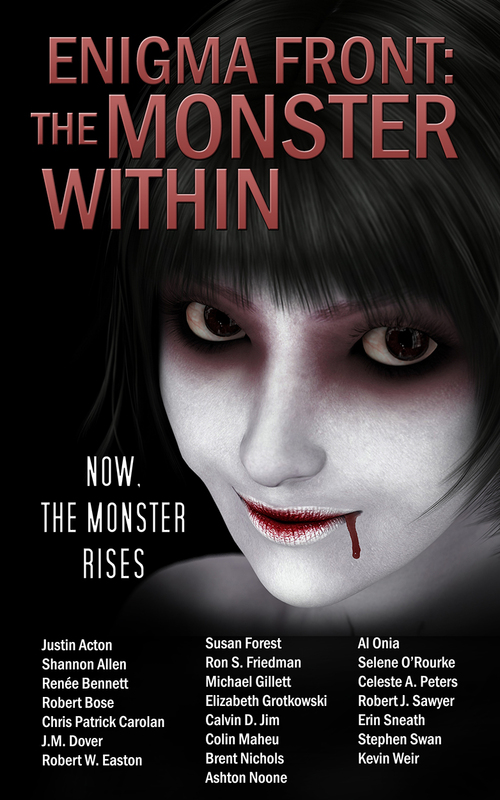 August 2015. 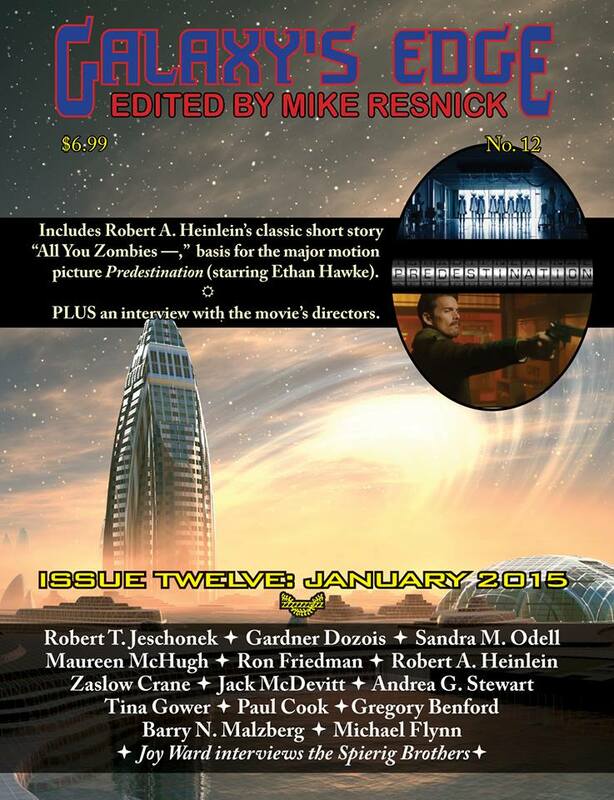 My story Game Not Over had been published by Galaxy’s Edge January 2015 issue – edited by Mike Resnick. 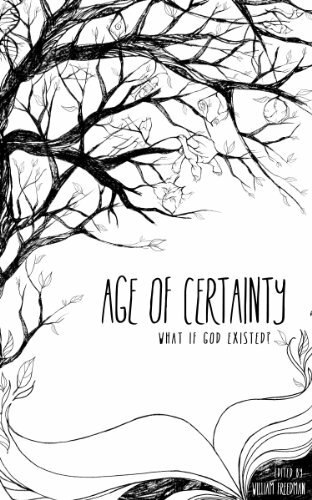 My story: By The Name That He Came – appears in Age Of Certainty anthology (Feb 2013).